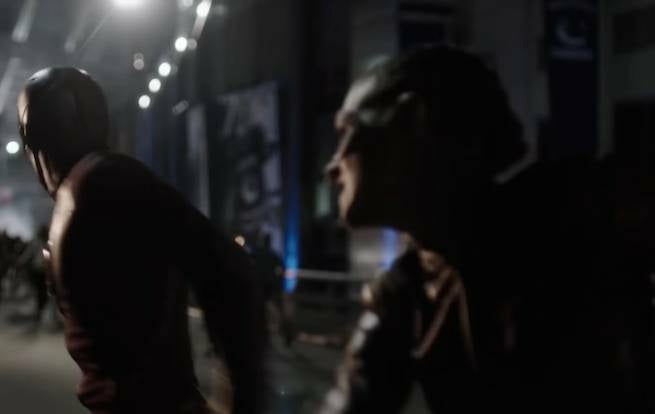 The CW has released an extended trailer for the March 22 episode of The Flash, titled "Trajectory." In the "Trajectory episode of The Flash, a new speedster has everyone distracted...and despite Cisco wanting to flirt with her, it's not necessarily in a good way. Unfortunately for The Flash fans, it looks like the show is going to take a four week break before the next episode. The "Trajectory" episode of The Flash is scheduled to air on Tuesday, March 22, 2016 at 8 PM ET on The CW.